Outdoor lighting fixtures that use only low voltage lighting can save you hundreds of dollars in electricity costs each year. In the 1950s, when outdoor lighting started to become popular, 120 volts were needed to power these useful creations. Today, low voltage lighting reduces that electric need to a mere fraction of that original voltage and provides the same level of lighting. 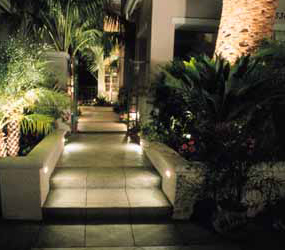 In the front of a home, outdoor lighting can provide both safety and curb appeal and can be used to light a home, walkway, doorway or garage entrance. 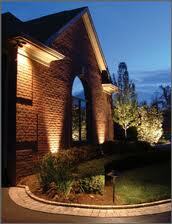 In the back yard, outdoor lighting can extend the use of your outdoor space well into the night. 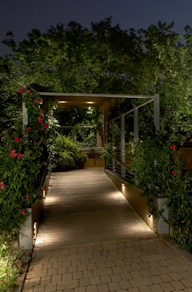 Outdoor parties, pools, gardens, and sitting areas come to life with low voltage lighting placed precisely at the right points in the yard. 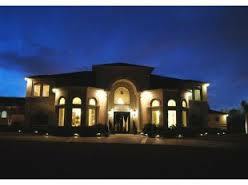 When choosing a company to install your outdoor lighting, make sure the company is capable of repairing the lighting as well. The best repair people are the ones who know exactly how the system was installed. 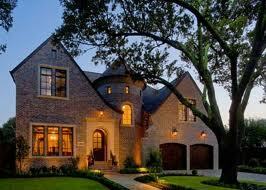 Advanced Water Works can service all of your light needs. Contact us, our full-service Lighting rep , irrigation contractor, in Missouri City, Texas, for more information regarding our landscape lighting services.